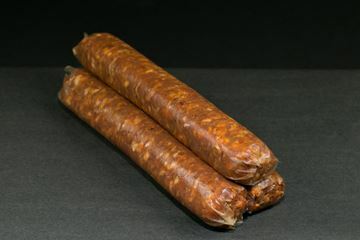 Made with premium pork butts and Halteman’s sausage seasoning. 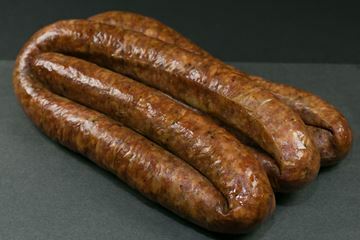 A mild sausage that’s kinda sweet with a little bit of pepper flavor. 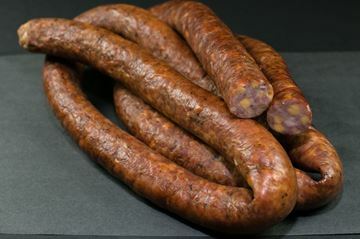 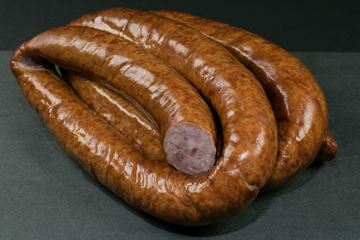 Our Smoked Kielbasa is seasoned with a unique blend of herbs and spices and then gently smoked for a great old-world flavor. 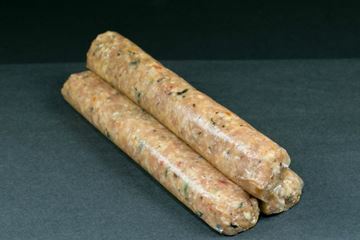 This fully cooked item is easy to prepare, simply warm and serve. 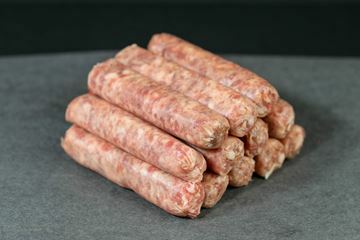 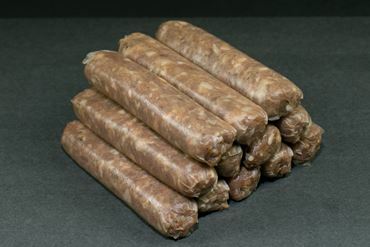 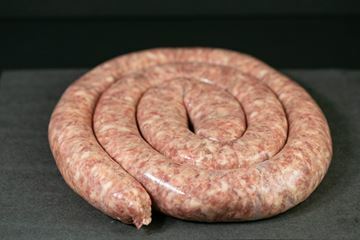 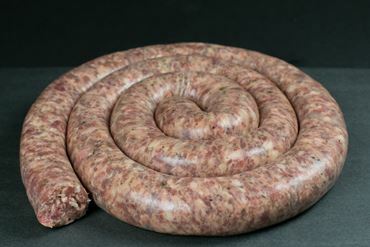 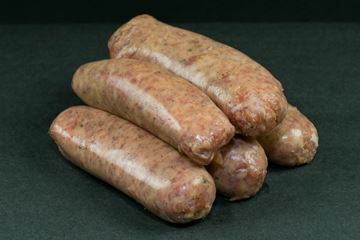 Made with premium pork butts our Hot Italian sausage is medium heat with a true Italian flavor. Great to spice up some chili or throw on the grill.